For this test we get our hands *destroyed on a 2018 Norco search carbon 105 test bike from Rocabikes. A mid range price gravel bike from the Canadian manufacturer. 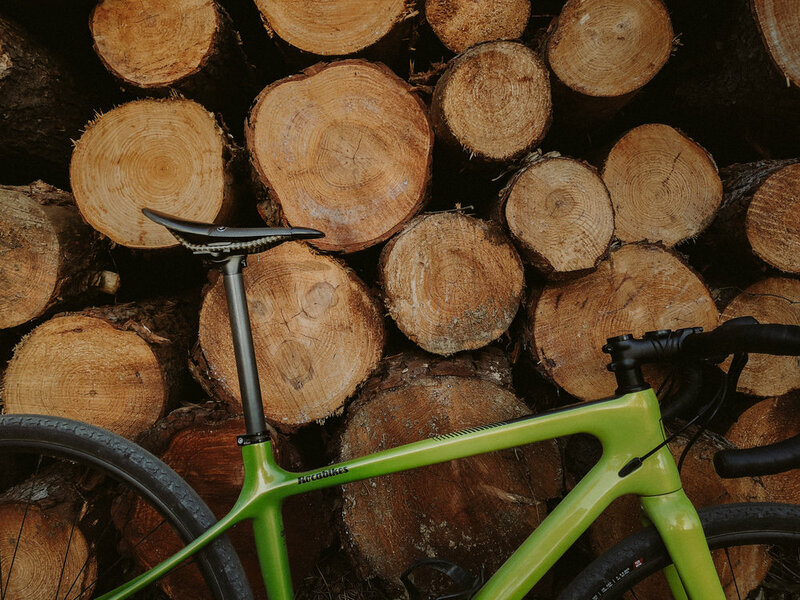 This is not a new model, the Norco family have some years of experience in it's gravel section. We decided the best way get a good test on gravel was about getting lost on our trails and roads, explore a bit, take those gravel roads that we don't really know... without worrying how the terrain will look like some kilometers ahead. This is what is all about, right? It feels like a road bike with super good mountain skills. Very good on flat tarmac and gravel. With 9,4kg is not the best climber but does the job; the gearing is really suitable for our steep gravel roads. Extremely good (and FUN) on smooth and easy single tracks, fast downhiller with confident brakes. Made to mount 700c wheels with enough clearance for knobby tires with more grip on dirt. Not the best choice for bikepacking, the frame sloping reduce the space for frame bags, also it's not rack friendly. In conclusion it is a good choice for one day and fast gravel rides. Gravel is about having fun, exploring, adventure and going with the wrong bike all the time is part of it. When you are rolling fast on a smooth and nice asphalt road, you wish to have the stiffness and smooth tires of your road bike… when you are crushing the gravel path you are soo happy until you hit the first hole or stone… then you wish your mountain bike or at least that fat and soft tires… But this is gravel and it's incredibly fun! *small tip - wear gloves! + 3h without gloves on a shaky ride...can become a nightmare. 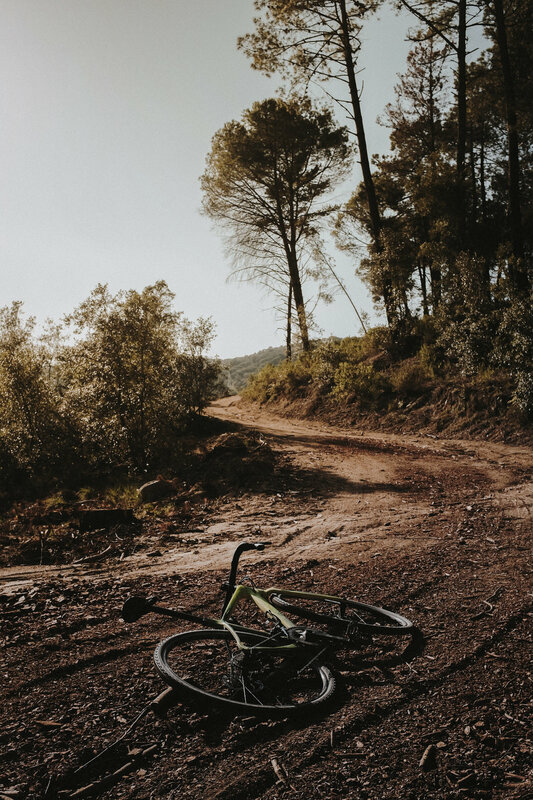 A gravel bike gives you freedom, feels like you can go any where without thinking about the terrain. 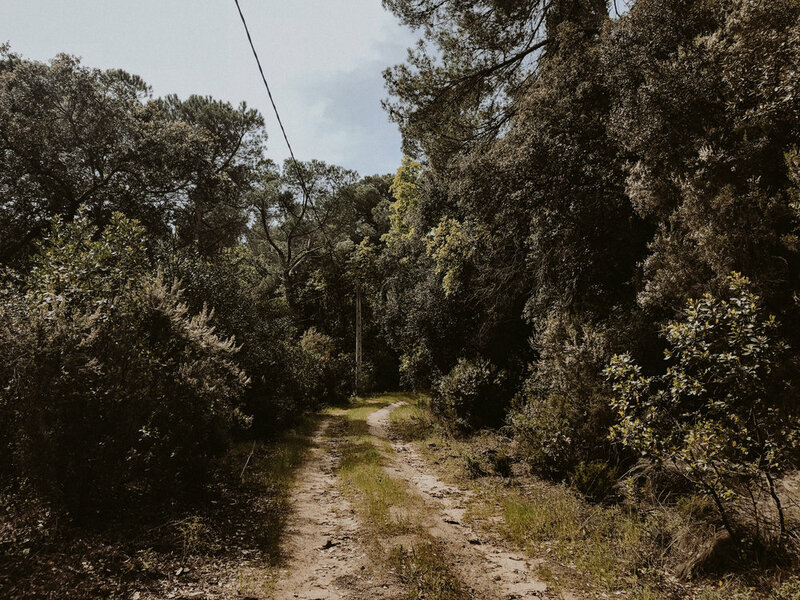 You can ride without route, just exploring new roads, new gravel paths and new ways, you never will be stoped... well, walk is also part of this adventure, isn't it? A gravel bike plus carrying camera gear and get lost for hours... sounds better than good for us.